WHO IS CROSSFIT FOR, ANYWAY? When most people think of CrossFit, they think of intensity. They also often think- not for me… I’m not strong/energetic/motivated/ (fill in the blank) enough. It leaves you to think, well- then who exactly is CrossFit for? Only the superman/ woman type? It turns out… CrossFit is really for everyone. It is so much more about pushing yourself just a little beyond what you thought was your limit and being amazed at what you can do. It’s about the magnificence of not just the strength of your body but also the strength of your mind. You really can do so much more than you sometimes think. And that’s true for everyone. 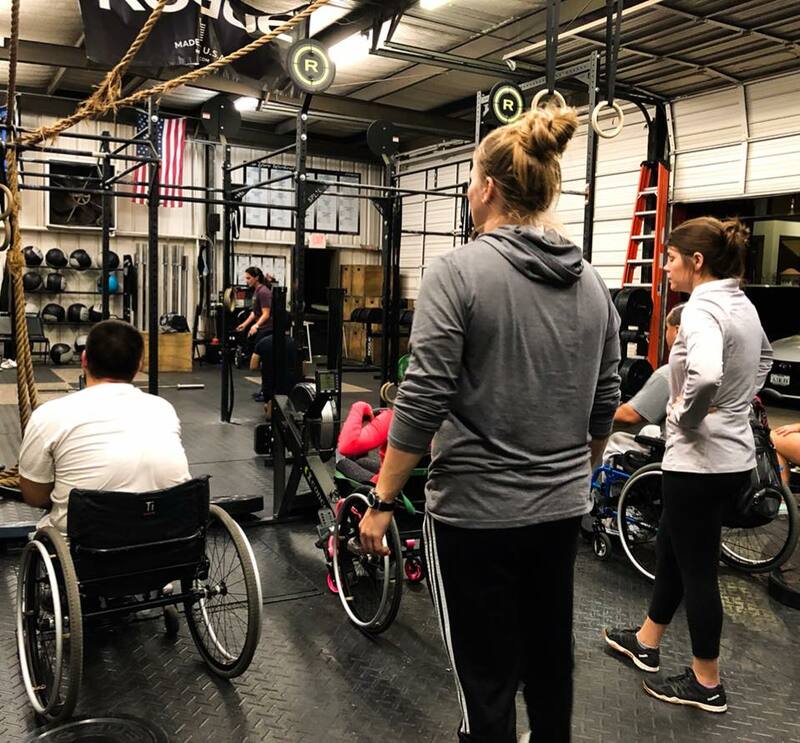 Because our trainers are passionate about serving all communities in their health and wellness goals, CrossFit Mind Body Soul began an adaptive CrossFit program to serve those who are otherly abled in their pursuit of mental and physical excellence. 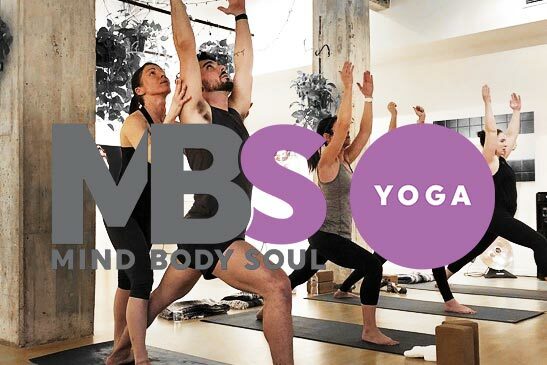 Learn all about the program below through our interviews with CrossFit Mind Body Soul trainers, Brooke and Zach. WHEN DID YOU START OFFERING ADAPTIVE CLASSES? WHAT MADE YOU DECIDE TO OFFER THEM? Several of our athletes talk to me about their physical shape and want to get better at it. Our program offers several different sport opportunities but this specific program targets fitness and wellness and how to adapt your needs on a daily basis to workout. We incorporate mobility, strength, endurance, and everything else that CrossFit and overall exercise offers. HOW HAVE YOU SEEN ADAPTIVE CROSSFIT HELP OTHERS? Our athletes that continue to commit themselves to this program not only see gains in the gym but in the sport they may be competing in as well as their day to day overall quality of life. HOW CAN I CHECK OUT A CLASS? Our #1 way of recruitment is “word of mouth.” This includes volunteering or athlete participation. No matter what you are challenging on a day to day basis, leave it at the door and come work with us. No matter what your fitness goals are, we look forward to helping you achieve them. 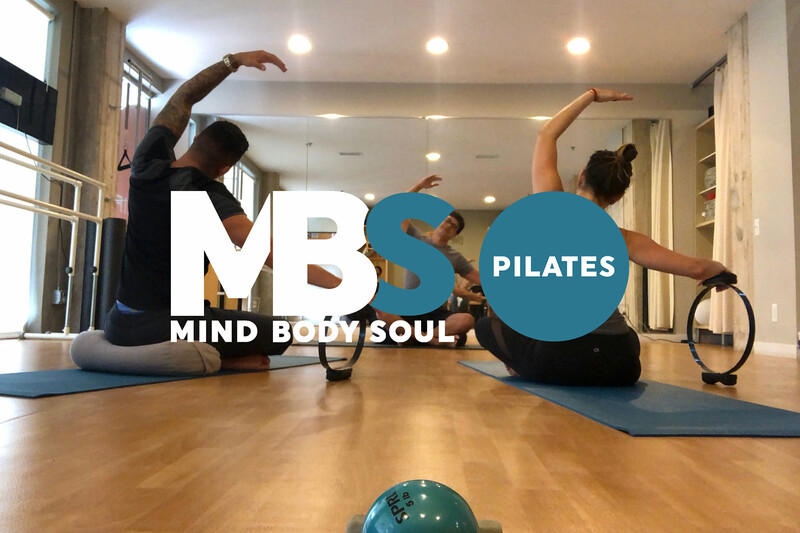 Whether through our amazing and versatile CrossFit programs, Personal Training, Yoga, Pilates or Bootcamp– MBS Fitness has the professionals on staff to help you discover your own strength, Mind, Body and Soul. 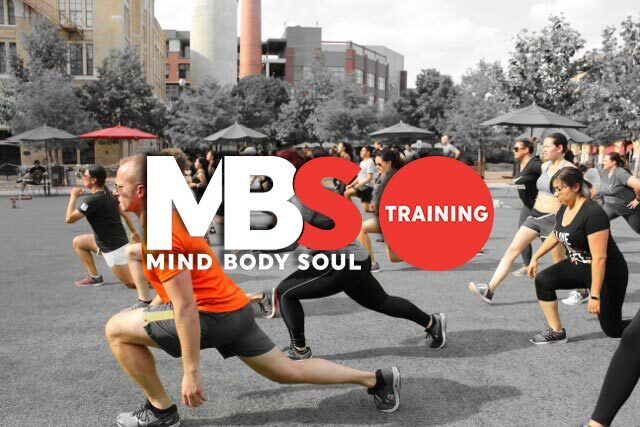 Contact us today at info@mbslife.com or call 210.412.0398. We’d love to hear from you! What are some of your favorite ways to get fit? Any modifications or tips for our readers who might find adaptive fitness helpful? Share with us below!